WILL TRAVEL TO YOUR OFFICE CALL 415-608-1388 BY APPOINTMENT! 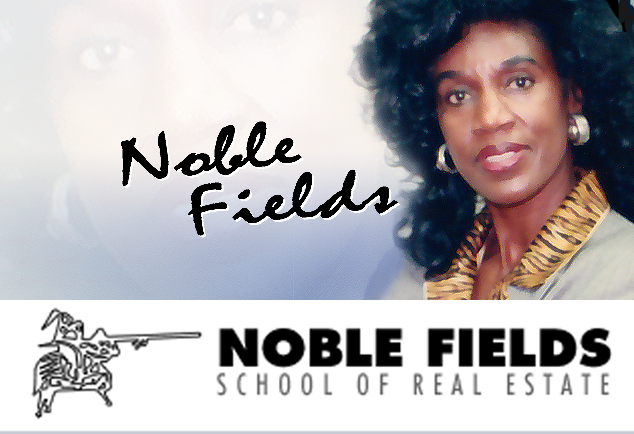 Noble Fields School of Real Estate and Appraisal was started in 1985 by Ms. Noble Fields. The School is approved to operate in the State of California by the State of California Council for Private Post-secondary and Vocational Education. The Noble Fields School of Real Estate and Appraisal, is also approved to teach Real Estate and Appraisal courses in the State of California Ms. Fields works with numerous organizations of higher learning for upgrades and developing information. We are approved to operate in the State of California by the State of California Council for Private Post secondary and Vocational Education. and Bureau of Real Estate and Bureau of Real Estate Appraiser. A Brief History of Noble Fields. Noble Fields is a retired 20 year veteran of the United States Army. She is Owner and Operator of The Noble Fields School of Real Estate and The Noble Fields Realty and Investment Company. In business more than thirty-three years, Noble has business locations in Daly City, Oakland, and San Francisco (Suite 623 of the Historic James Flood Building 870 Market Street.) Ms. Fields is a professional instructor and author of Approved Real Estate and Appraisal courses and Pre-licensing. In 1993, in recognition of her contributions in the fight of LEUKEMIA, Noble was honored by Hastings as it’s WOMAN OF THE YEAR. Noble has Real Estate holdings throughout California and Hawaii. A graduate of Lincoln University School of Law in San Jose, California she is a Motivational Speaker for various High Schools and Colleges, and is an Annual Speaker at the San Francisco Mints’ February Black History Month. Noble is Past President of the California Association of Real Estate Brokers Inc. This is a predominantly minority group of Professional Real Estate Brokers. 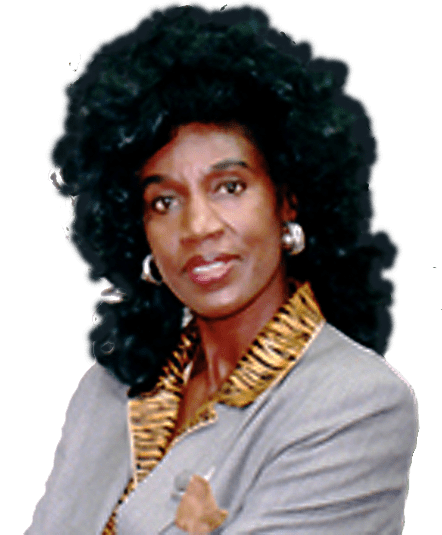 In 1996 she served as President of the California Real Estate Education Association and at the February 27th General Meeting of the California Real Estate Educators, she was elected to serve as Vice-President/Recording Secretary-North. In addition to these and other activities, Noble makes time for the San Francisco School Volunteers. 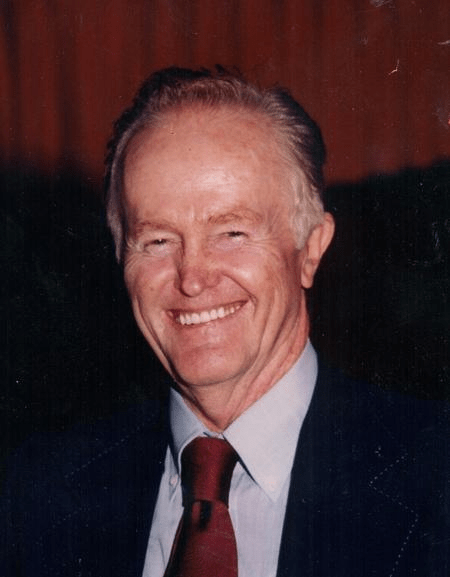 Richard Cronan, MA, was President of the Noble Fields School of Real Estate. He held this position from the Schools creation in 1985 until 2012 when he deceased . He was an active participant in all areas of administration, and ensures all courses offered conform to the higher standards of the State of California Council of Private Post-secondary and Vocational Education Requirements. RICHARD CRONAN 1920 TO 2012 Remember in Loving Memory. Richard Cronan, President. 1920 til 2012.